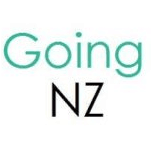 If you are considering buying in New Zealand your starting point would be to decide what area of New Zealand to move to! Click here to check out my areas of Auckland article post for tips a brief rundown of areas within Auckland. You may have already decided this, which is great your next step would be to know the the legality’s of buying a home in New Zealand. If you have met the government’s requirements to work or live in New Zealand as a skilled migrant (We hate this terminology as much as you do! ), you will almost certainly meet banks and other lenders’ mortgage requirements! Mortgage Category 1 – Permanent Residence. Banks and other lenders will provide you with identical mortgage offers to New Zealand citizens. This includes loans up to 95% (or more) of the value of the property you are buying. Mortgage Category 2 – Work Permit. Banks / lenders will require more of a financial commitment from you than they would from a permanent resident. This varies from the most lenient lenders who require you fund at least 20% of the purchase price to lenders with stricter rules who will require you fund at least 50% of the purchase price. If you shop around, you should be able to find a loan to fund 80% of the price of your dream home. If you are buying for holiday home purposes or you are on a temporary visa they would base the decision of category two but may even be a bit more stricter others may not be interested at all. So again shop around to see what rules and deals individual lenders have, a list of all the bank in New Zealand are at the bottom of this article. And if you want to read all about opening a bank account just click here! There are no restrictions to the type of property you can buy if you are a permanent resident. However if you are on a work permit or temporary visa you are restricted to buying properties less than 5 hectares (12.5 acres) in size. However, this is reduced to less than 0.4 (1 acre) hectares in size for properties next to or on a sensitive area (e.g. nature reserve). The banks will generally lend up to 4.5 times your annual gross household income (if you have no other significant debts or outgoings). Obviously you need to be realistic in terms of how much mortgage you can afford by your out goings each month and you will need to factor mortgage rates available to you. The below graph is from March 17th 2014, this will give you a very good indication of mortgage rates, if you are interested in the more up to date information click here, they have gone up a bit since this article was written so it may be worth to signing up to the interest.co.nz newsletter for information on the go. * These rates are available only for home buyers who borrow 80% or less of the property’s value. Like with the UK there are different types of mortgages available, very similar to the UK but they just have different terms! A Table Mortgage – The repayments are fixed over the term of the loan. For the first few years you will only be paying off the interest, and eventually you will start to pay off the principal. A Reducing Mortgage – Here you pay off a fixed amount of the principal each month, which means that the interest charges will fall as will your repayments. Fixed or Variable Mortgage – Whether you choose between a table or a reducing mortgage you will need to choose whether the interest rate is fixed for a period of time or whether it is variable and can change when the central base rate changes. Like with the UK most land and home sales are completed using a estate agent, they can take three – four months but do expect longer! 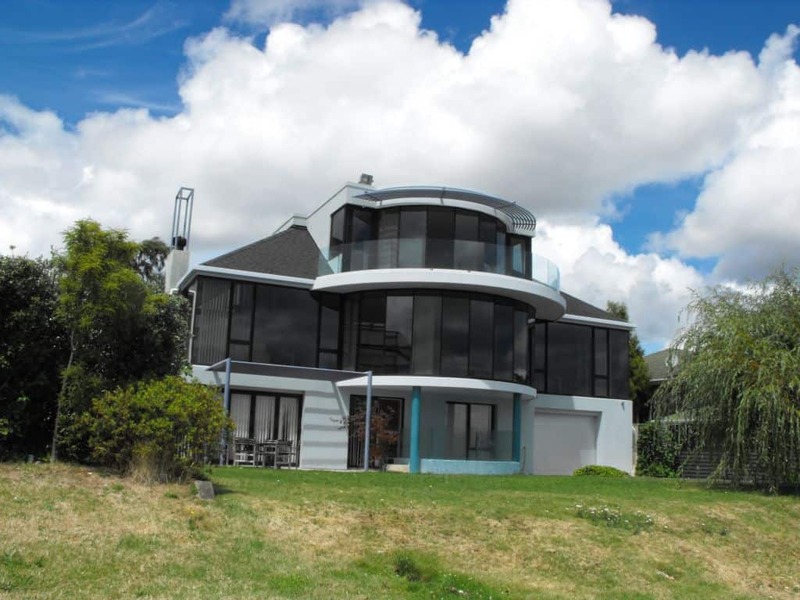 A really informative and comprehensive guide about the purchasing of houses in New Zealand can be found at the governments Department of Building and Housing website, click here! To find your perfect check out websites like Trade Me or Real Estate. Those websites can really help you decide what you can afford in New Zealand, we recommend taking a print out of your ideal home to the mortgage adviser when you visit them so they can inform you how much you can borrow and what interest rates they can offer you. If you have been paying into the KiwiSaver scheme for 3 years or more may be entitled to the new scheme that was set up by KiwiSaver on 1st April 2015. 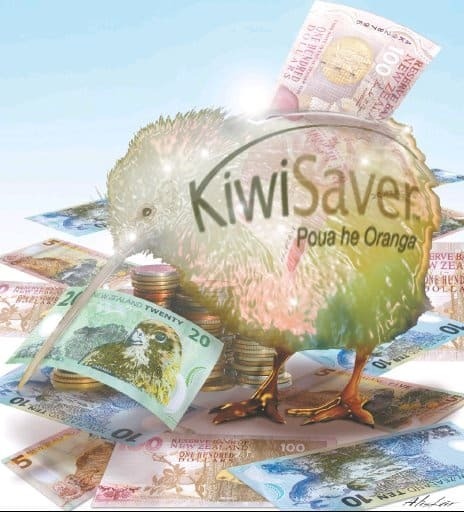 You can also if you prefer withdraw your funds in order to help you buy a new home (on top of the money you can get from the grant if your qualify) To find out if you qualify and to find out more about the KiwiSaver scheme make sure you click on the kiwi below! Next Next post: Wai O Tapu Thermal Wonderland – A NZ Must Do!